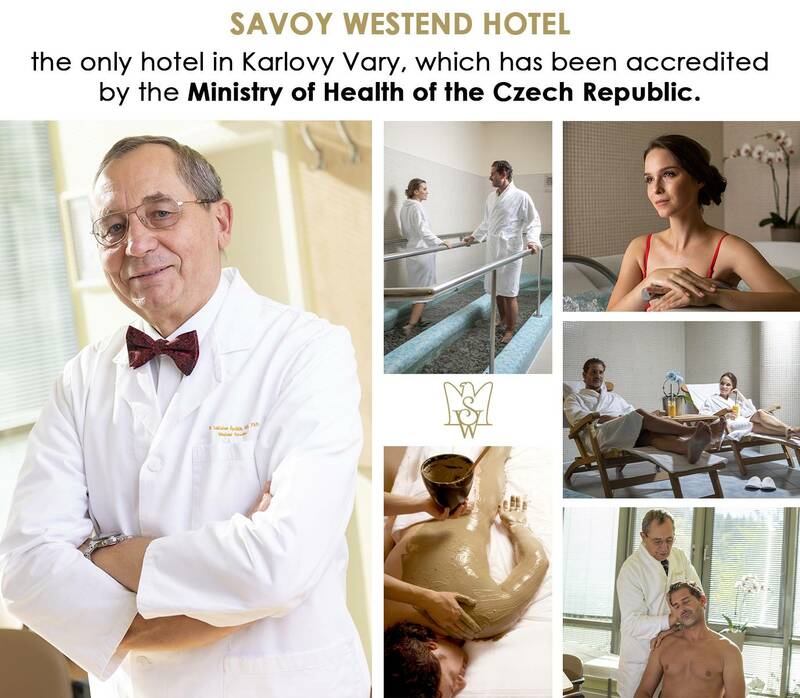 Savoy Westend is the only hotel in Karlovy Vary, which has been accredited by the Ministry of Health of the Czech Republic. 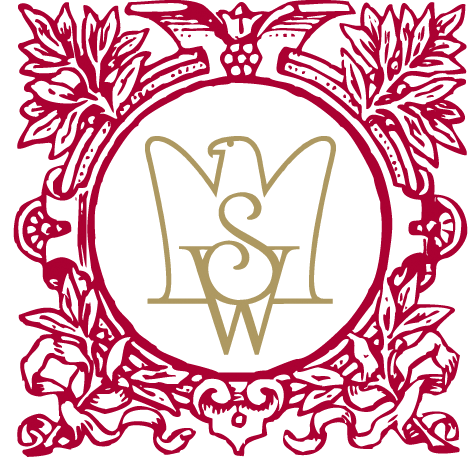 The Medical Spa Centre ranks among the most modern and best equipped facilities and makes the Savoy Westend Hotel one of the most desired spa establishments in Europe. The centre focuses on providing comprehensive professional health care, diagnostics and the application of more conservative therapies including local natural healing sources such as mineral springs or peat. The combination of traditional and alternative medicine complemented by the spa centres contemporary and impressive facilities makes treatment at the Savoy Westend Hotel distinguishable and unique. Thanks to its state-of-the-art equipment and professionals in the fields of balneology, physical therapy and spa medicine the Savoy Westend Hotel provides its guests with highly effective and efficient methods of treatment and illness prevention. Drinking cure has been the cornerstone of the Karlovy Vary spa treatment for centuries. The composition of local mineral water springs has beneficial influence on the gastrointestinal tract, stomach lining and intestinal mucosa; it also stimulates the activity of the liver the pancreas. Combined with complex spa treatment, the drinking cure improves the compensation of diabetes mellitus and reduces weight. The most suitable spring and drinking regimen will be suggested by your attending physician – certified balneologist. For the drinking cure to have maximum effects the following principles must be observed: The spa stay should be at least 7 days long, whereas 14-day therapy is highly recommended.